Brevard College’s steady increase in enrollment is continuing to climb, setting the tone for the 2015-2016 school year. The College is honored to welcome 294 first-year students into the Fall 2015 class. 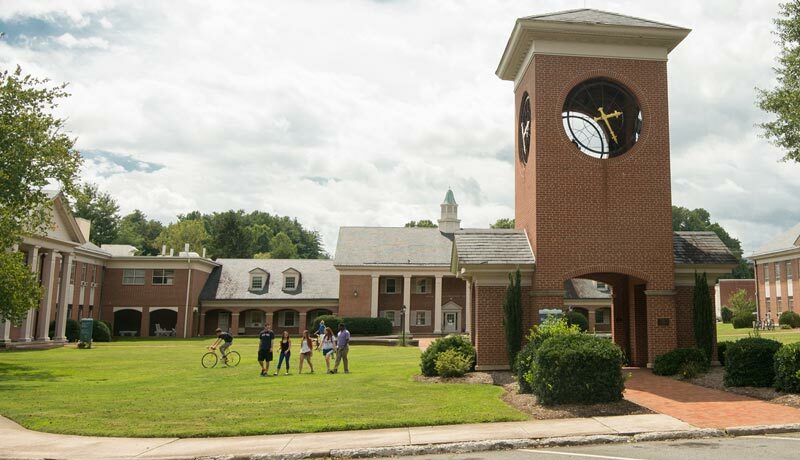 Total enrollment has reached 729 students, which is the largest number of students the institution has seen since Brevard College became a four-year school. “The word is spreading about Brevard College’s commitment to experiential teaching and learning, and students are responding in record numbers,” said Chad Holt, Vice President of Admissions and Financial Aid. Applications for enrollment have increased by 93 percent since fall of 2012, and total enrollment has increased 17 percent. In addition, the College had a 42 percent increase in offers of admission, and the amount of visitors to campus rose 62 percent. The spike in students on campus encouraged the building of a new residence hall and the renovation of the College’s old boiler house into a coffee shop. The new dorm, set to open in the fall of 2016, will become the College’s fifth residence hall. It is being built to incorporate some of the best views on campus, including King’s Creek, the Residential Quad, and surrounding mountains. Bill’s Boiler House is home to Appalachian Coffee Co.’s second location, and is on the Brevard College campus next to Myers Dining Hall. The shop, which opened to the public May 14, serves up a variety of coffee drinks and food. The College has also implemented a new class schedule where students will have the same classes Monday and Thursday, and Tuesday and Friday. Wednesday’s class block is longer and crafted so that faculty can focus on experiential learning opportunities, such as field trips, labs, First Year Experience, and other courses that offer students direct and hands-on experiences. People all over the nation, and the world, are hearing about Brevard College and are intrigued by what it has to offer. The continued climb in numbers is expected to maintain progression through the years.